The Boy Scouts of America are changing their name and recruiting girls! As of 2019, the Boy Scouts will be known as Scouts BSA as the "Scout Me In" campaign aims to encourage girls to sign up as well. For 108 years The Boy Scouts of America have been promoting leadership, character-building and responsible citizenship, while roping in the whole family through educational programmes and fun outdoor activities. But now when they say scouting involves the entire family, they really mean mom, dad, their boys and their girls too, as the organisation just announced they’ll be changing the name of the iconic Boy Scouts programme, which previously mentored only teen boys, and start recruiting girls as well. 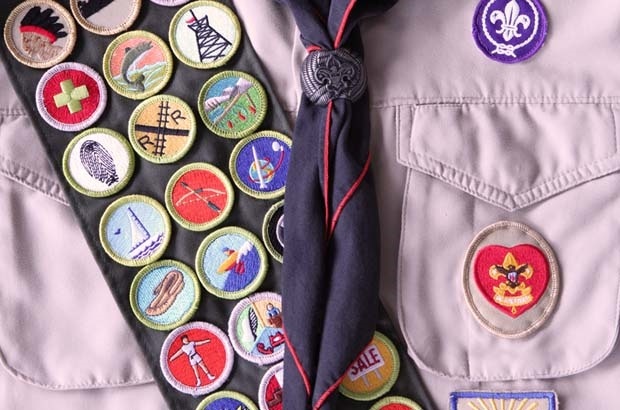 As of February 2019, the Boy Scouts, the programme for 11-17 year olds, will become Scouts BSA and instead of referring to yourself as a “boy” or “girl scout”, both boys and girls alike will simply be known as scouts, says Chief Scout Executive, Mike Surbaugh. The Cub Scouts – the junior programme accommodating younger children up until grade 5 – has already been recruiting both boys and girls into the programme and as of next year Scouts BSA will do the same. To ensure they get as many recruits as possible, they will be running a multimedia campaign already in effect appropriately and adorably titled, “Scout Me In”. So after 108 years of promoting leadership, character-building, responsible citizenship, family and fun, as of 2019, Scouts BSA will promote gender inclusivity too! What do you think about the change? About time? Or do you feel they're dismantling the legacy of the Boy Scouts? Tell us by emailing chatback@parent24.com and we may publish your comments. What do extramurals cost in SA?